For the second year in a row the author Elisabetta Cametti is one of the protagonists of Cortinametraggio. 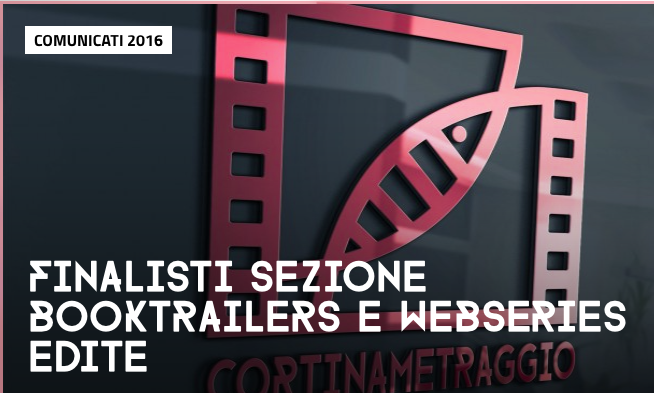 The booktrailer of her last thriller Il regista (Cairo Editore) is one of the works in the final of the category Booktrailers & Webseries edite. Friday, 18th March is the day of the awards ceremony.